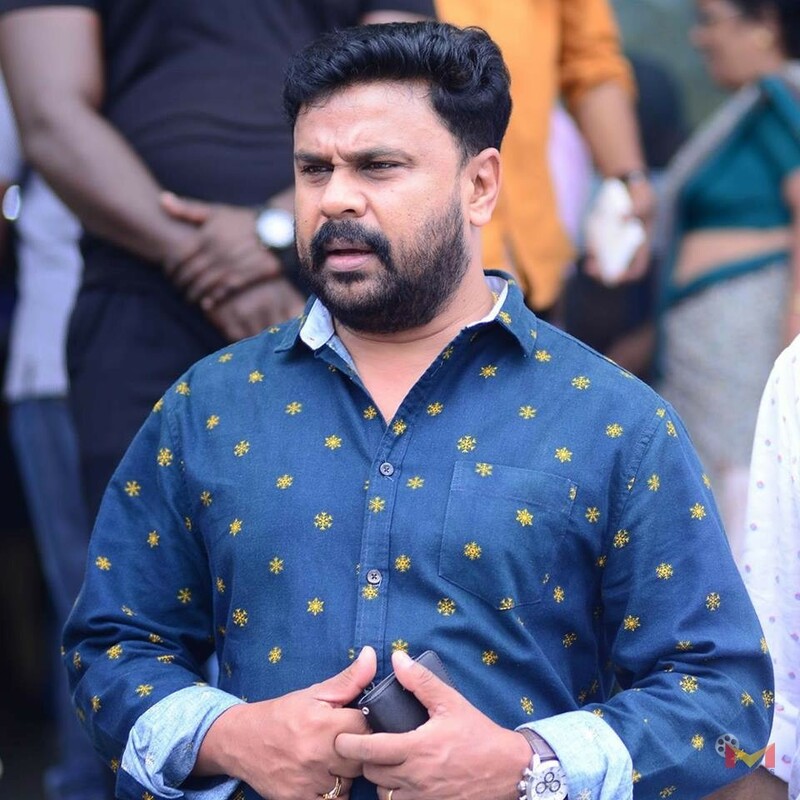 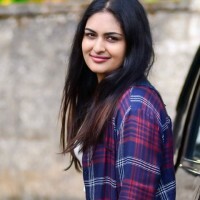 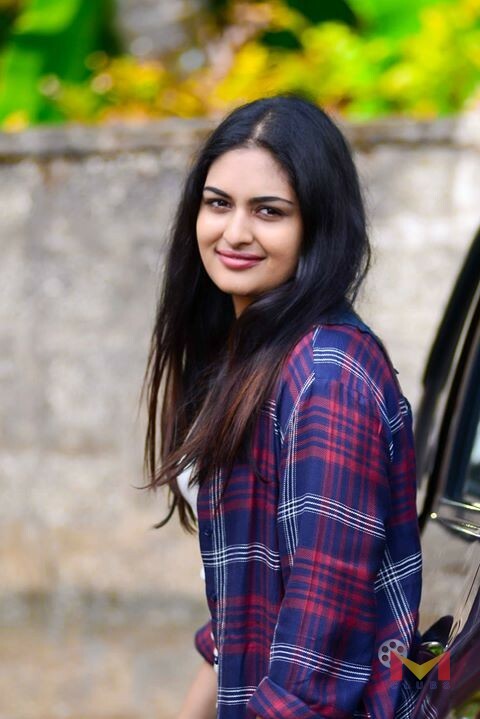 After Pulimurugan Producer Tomichan Mulakupadam coming back with another project titled as Ramaleela , starring Dileep, prayaga martin in the lead. 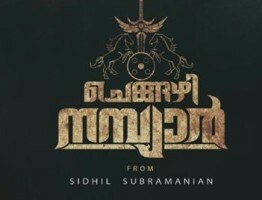 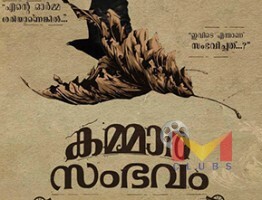 the movie directed by debutante director Arun Gopi.The movie written by Sachi, whose last movie was Prithviraj starrier Anarkali. 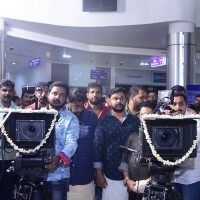 Ramaleela is a Political Thriller and Dileep will play as an MLA in the movie.Along with Dileep , Siddique, Renji Panicker, Sreenivasan, Hareesh Parade, Ramesh Pisharody appearing in supporting roles. 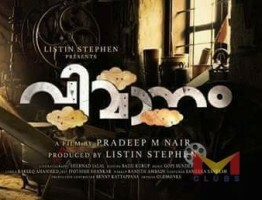 The movie expected to release on 2017 Vishu.